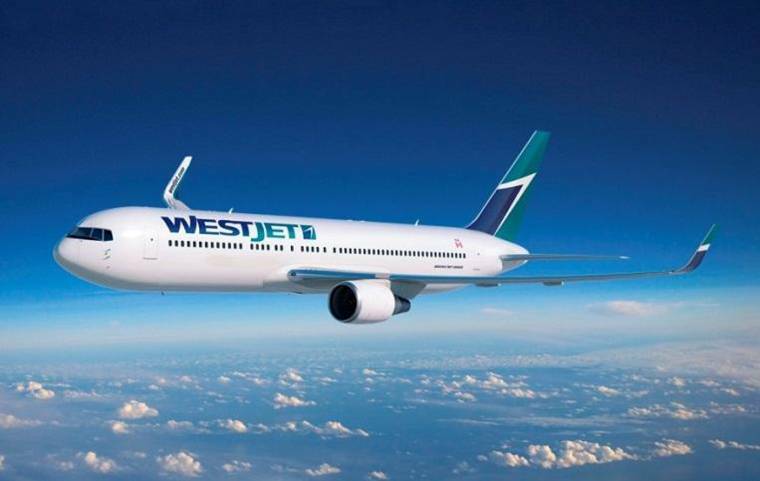 WestJet Launches New Belize Route. Canadian carrier WestJet has added it’s newest route to Belize. The Calgary-Belize flights are operating once per week during high tourist season. This is great news since Belize is becoming one of the most popular and fastest growing vacation hotspots. Here’s Why You Should Book Your Belize Vacation Now! First of all, where exactly is Belize? The country of Belize, formerly known as the British Honduras, is the northernmost nation of Central America and has the lowest population density. To the west of the country is Guatemala, to the north is Mexico, and the crystal clear Caribbean Sea sits to the east. Belize is the only Central American country that has English as its first language. 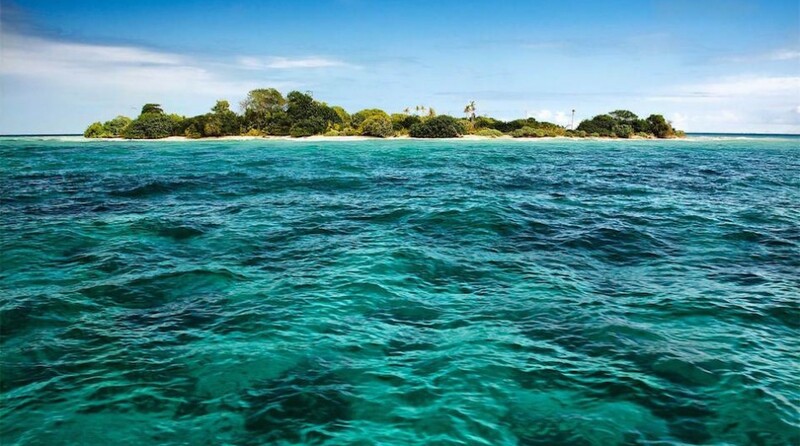 • It is home to the Belize Barrier Reef, the second largest reef in the world. The Belize Barrier Reef is a series of coral reefs straddling the coast of Belize, roughly 1000 feet offshore in the north and 25 miles in the south, within the country limits. 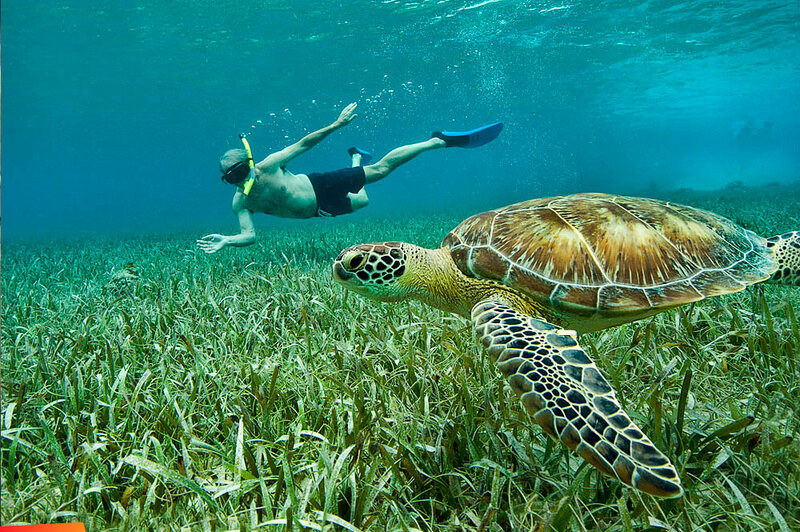 • Belize is a snorkeler and diver’s paradise and attracts almost half of its visitors each year! Many different creatures abide in this gem of a country, such as the whale shark. If you are into whale shark watching, but just don’t know it yet, pack your binoculars because Belize is well known for its abundance of the completely harmless marine inhabitant. Belize is also home to Wildlife Sanctuaries like the Cockscomb Basin Wildlife Sanctuary & Jaguar Preserve. This exclusive sanctuary in southern Belize covers an area of around 150 square miles of tropical forest, and contains the world’s only Jaguar Preserve. Cockscomb is also home for up to 300 recorded species of birds. • The ancient Mayan civilization has permanently marked the landscape of Belize with 900 Mayan sites throughout the country. Belize was once home to more than 2 million Mayas and the legacy of such remarkable people is their temples, mathematics, pyramids, and agriculture. In fact, the Caracol Maya Ruin, located on the western edge of the Maya Mountains within the Chiquibul Forest Reserve, is the tallest structure in Belize at 140 ft tall. • Cave tubing has become one of Belize’s most popular adventure expeditions. Belize is home to the longest and most spectacular “River of Caves” where you can float for over 7 miles underground. This truly unique inner tube adventure explores an exciting world of rivers that disappear underground with just your headlamp to illuminate your journey. • There are many eclectic coffee bars in Belize that bear no resemblance to a Starbucks. If you are in need of a caffeine fix, Belize holds true to its Morning Joe (Afternoon or Evening Joe) reputation. Some of the top cafes for coffee and a variety of accompanying treats are Le Petit Café, Moon Clusters Coffee House, Milky Way Café, and Bucky’s Coffee & Gift Shop to name a few.